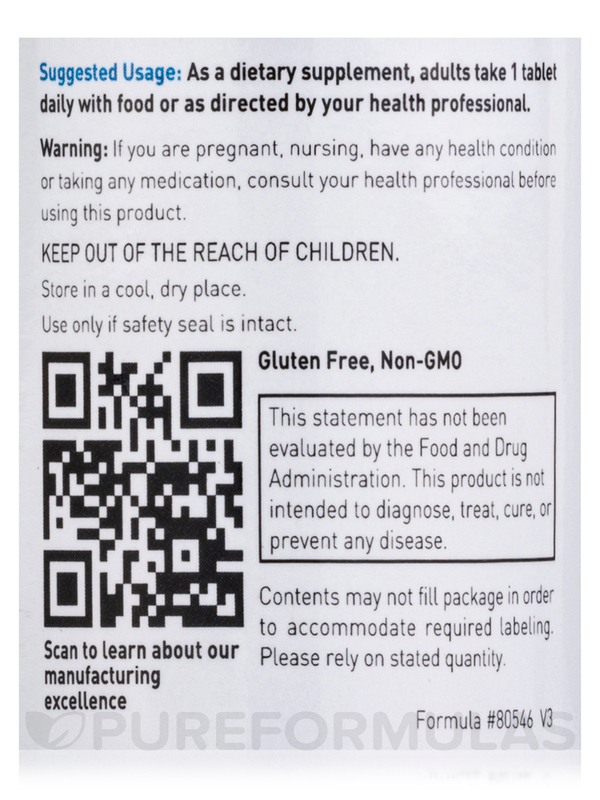 This Folic Acid 400 mcg by Douglas Laboratories was highly recommend use while pregnant. It is of great quality and gave me no side effects. Our bodies require folic acid (also known as vitamin B9) to support the healthy function of numerous bodily processes. 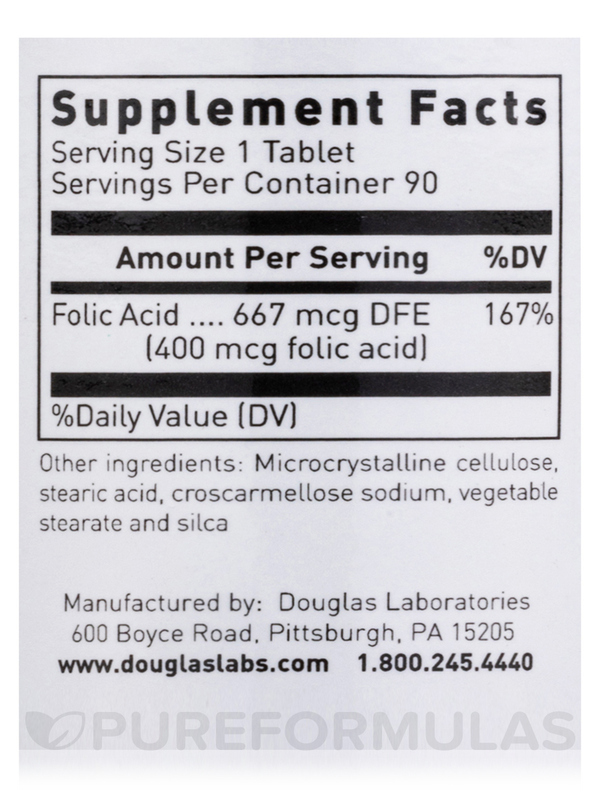 That's why Folic Acid Tablets from Douglas Labs are a great choice for those looking to increase their intake of this essential nutrient. 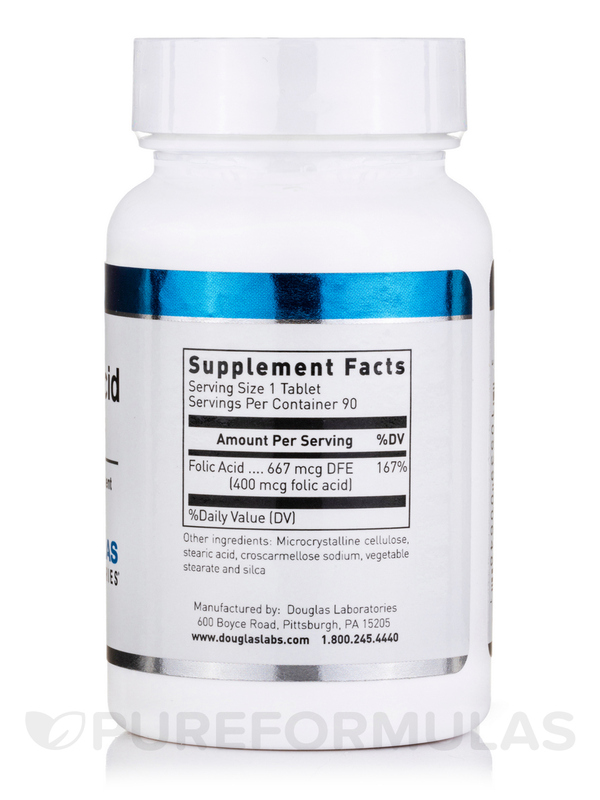 Supplements like this one are an option for those who are looking to deter low red blood cell (hemoglobin) levels. Like most B vitamins‚ our body requires an adequate amount of folic acid in order to maintain red blood cell health. If hemoglobin levels drop too low‚ a condition called anemia could occur. Folic Acid Tablets may also help support healthy cardiovascular function by possibly affecting homocysteine levels in our body. In addition‚ some women use folic acid during pregnancy to possibly reduce the risk of certain complications. The production of DNA in our bodies may also rely in part on folic acid levels. 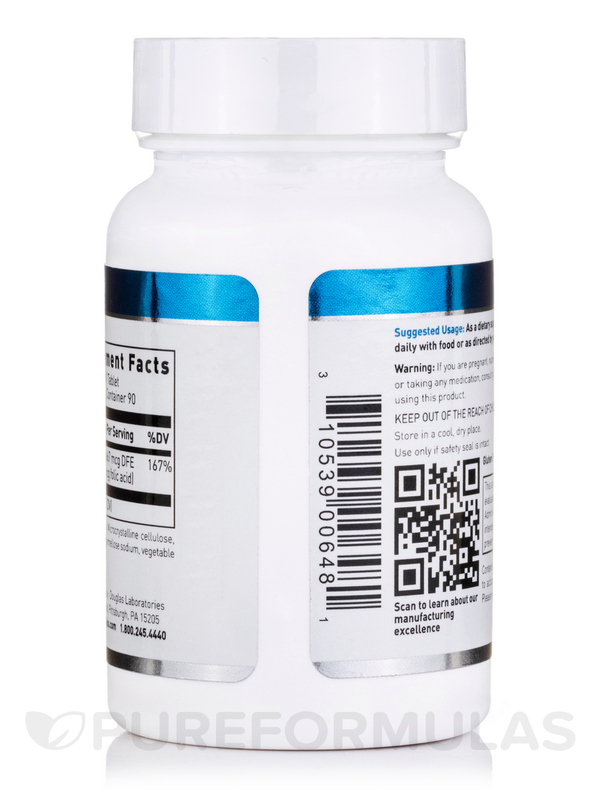 As a result‚ some men take supplements like Folic Acid Tablets to possibly improve the quality of sperm. Since folic acid is a B vitamin‚ it's essential for us to have it in order to maintain our health. However‚ poor diets and certain living conditions can inhibit our body from getting the amount we need. 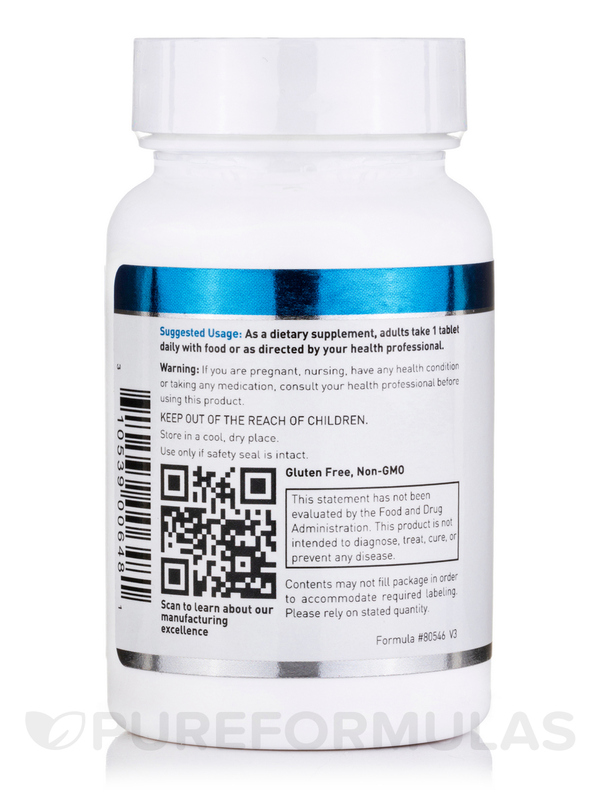 That's why an easy to take supplement like Folic Acid Tablets can be extremely beneficial. 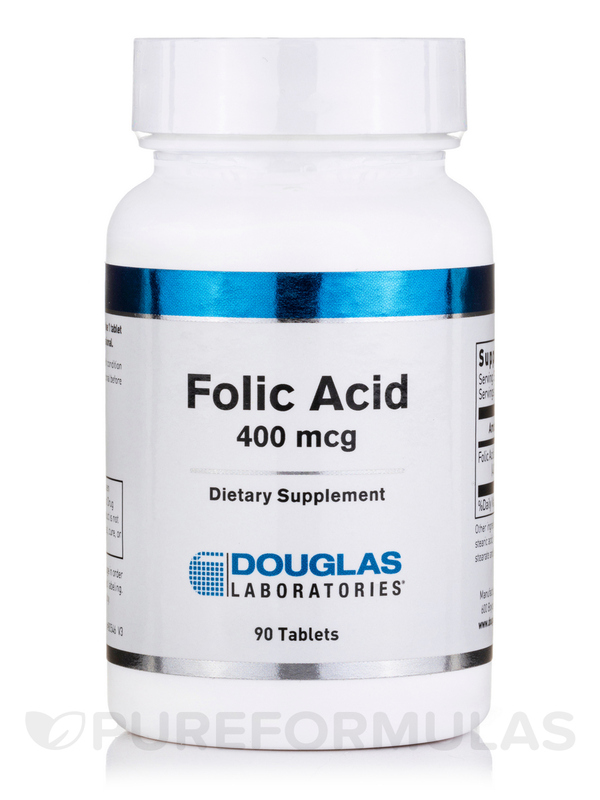 If you are thinking of taking a folic acid supplement‚ consult your healthcare practitioner to see if Folic Acid Tablets from Douglas Labs are right for you.